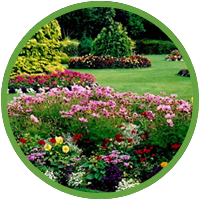 We are passionate about outdoor landscaping. We have an experienced team who offer creative solutions to your outdoors. Our professionals have a huge depth of knowledge on design, construction and maintenance of landscapes. Copyright © 2019 Design Martus. Powered by WordPress. Theme: Ample by ThemeGrill.